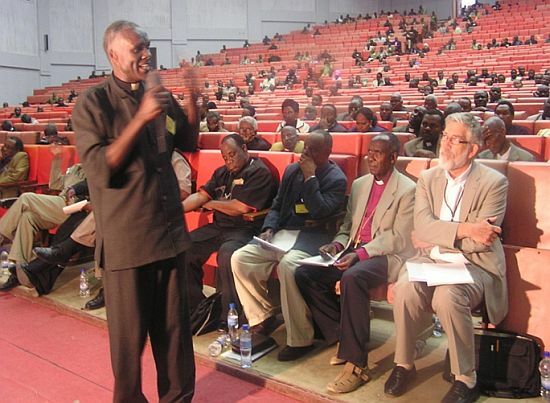 About 2,000 people participated in a Pastors Conference held in the Tanzanian capital city of Dodoma at the University of Dodoma from August 28 to September 2 this year. 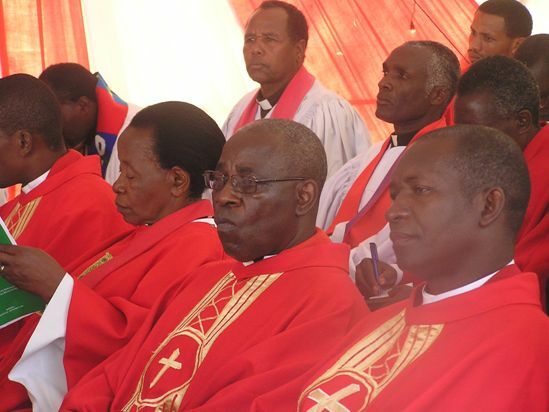 Leaders urged the members to pray and fast for one month for the church and the society. 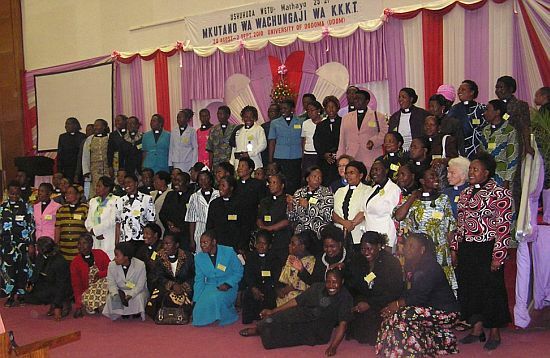 The conference, whose theme was "Our Christian Testimony" from Matthew 25:21, attracted participants from the 20 ELCT Dioceses scattered throughout Tanzania. 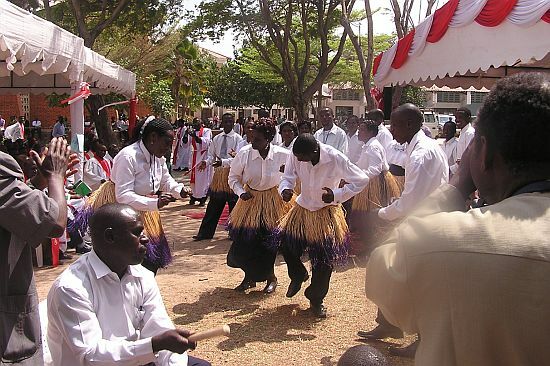 Other participants came from the mission areas of Mtwara-Lindi, Zanzibar, Ruvuma, Kigoma, Rukwa and Tabora. The purpose of coming together was, among others, to foster church unity as well as "reconsider our holy call before God, our vision, mission and prophetic role in society," said the ELCT Presiding Bishop Dr Alex Malasusa when he opened the meeting. 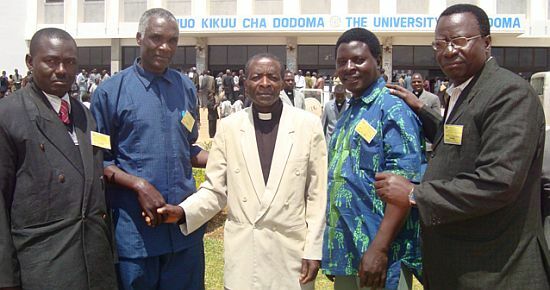 The final statement, issued at the end of the meeting, said, "We observed seriously the situation of our country and its society in general and we discerned that the Church faces a lot of challenges relating to its responsibility in preaching the word of God and to its prophetic role. 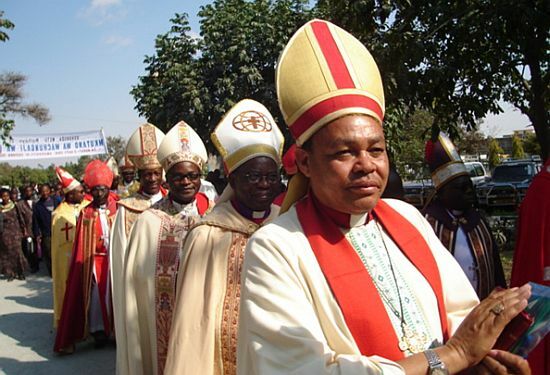 "We observe that there is serious moral decay which affects even our Christian testimony; that the society is faced with false teachings (heresies) and dogmatism that jeopardise peace and security in the country. "Witchcraft and belief in superstition are being upheld in the society; the attitude and spirit of egocentrism is deeply rooted in the nation, economically, socially and politically. "Corruption is rampant in our society in such a way that, even in the obvious cases of corruption, no stern legal measures have been taken by the concerned organs. Also we have witnessed how natural resources like minerals, land, animals and forest products lack protection and administration to the extent that it has created doubt and fear that these resources are being exploited by few for their personal gains. "We are embarrassed and deeply saddened by the illegal use of money in acquiring various leadership positions in our society," the statement said. 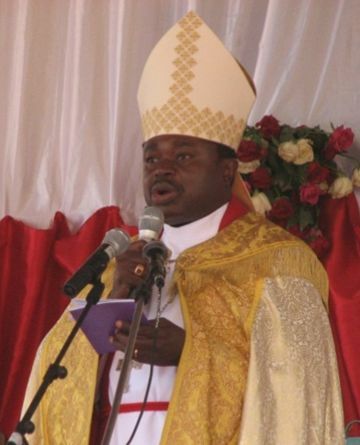 In light of what had been articulated earlier, the statement declared that the church therefore declared that: "We will take action to rectify the situation in collaboration with governing organs and other church institutions charged with the jurisdiction to fight against the moral decay in the society." 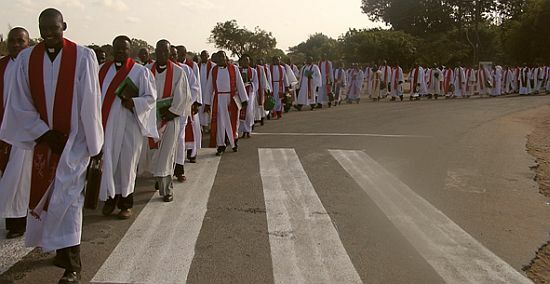 It further said "We strongly denounce homosexual marriages and all practices of homosexuality and lesbianism and commit ourselves as a Church in our responsibility to teach good ethics and civic awareness from the family level to schools and colleges." It has been resolved that the church will responsibly and courageously teach and preach the word of God in the right way and it urged all state organs to responsibly take care of the country's natural resources for the benefit of present and future generations. It called upon all citizens to take their responsibility to take care for, defend and protect the peace and harmony in the country and rebuked "egocentric behaviour in some public servants" at various levels of the society. It acknowledged that corruption blinds peoples' eyes so that they fail to do justice. Therefore, we urge all citizens to avoid taking or giving bribe and called upon all Tanzanians to participate in the national election on October 31, 2010, in order to elect responsible political leaders. 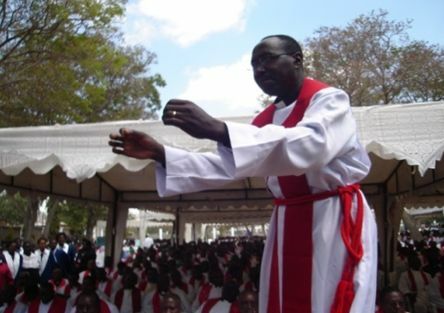 The statement concluded by asking all congregational members of the parishes and dioceses of the Evangelical Lutheran Church in Tanzania to pray and fast from September 15 to October 14, 2010. The Church has been urged to repent for not taking its rightful place in its prophetic role in the society and to repent on behalf of the society as well as praying for the wellbeing of the nation.